There’s a dizzying range of bikes out there these days—XC, trail, all-mountain, enduro.... What if you just want a bike that rips on nearly every trail? This is that bike. The new Trail 429 is brilliant just about everywhere. 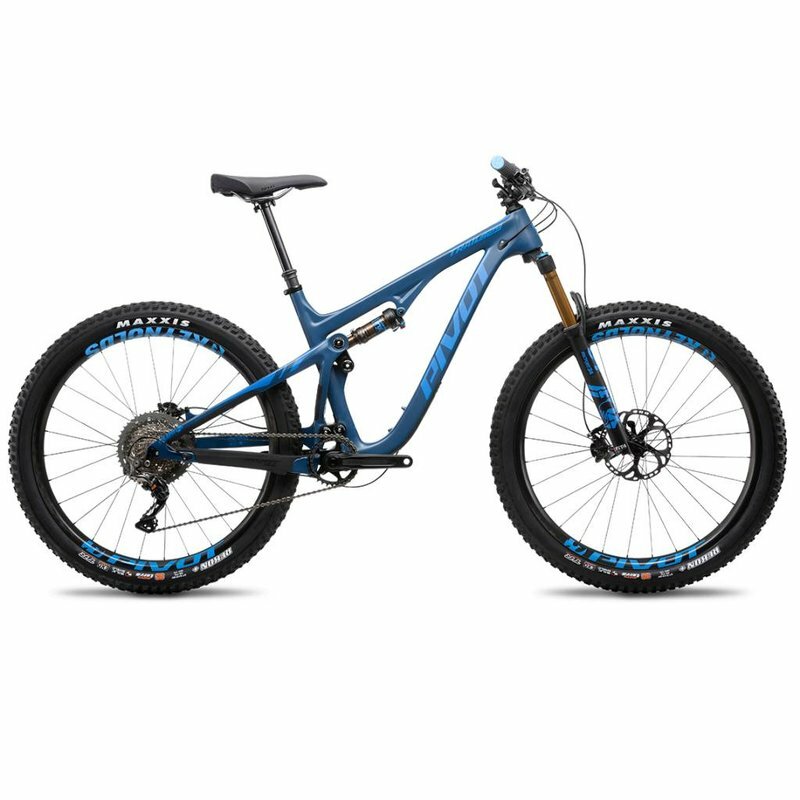 It accelerates and climbs like a cross-country bike yet more than holds its own on tough terrain. We took the original Mach 429 Trail, completely reshaped the chassis and gave the bike a truly progressive geometry. The Trail 429 is even more capable on technical terrain than its predecessor yet doesn’t sacrifice a thing in the quick and nimble departments. Effortless handling, incredible power transfer, and blazing acceleration are what set the Trail 429 apart from so many other trail bikes.